During these hotter months of the year - and trust me, here in Winnipeg June has been a bit of a scorcher - I definitely find that I have to wash my hair more often than I do in the colder months. During most of the year, I wash my hair every third day because I find that it helps maintain the natural oils that keep my hair and scalp from feeling dehyrdated. However, during the warmer months I have to wash my hair quite a bit more often, so I have to choose hair care products that account for that shift. 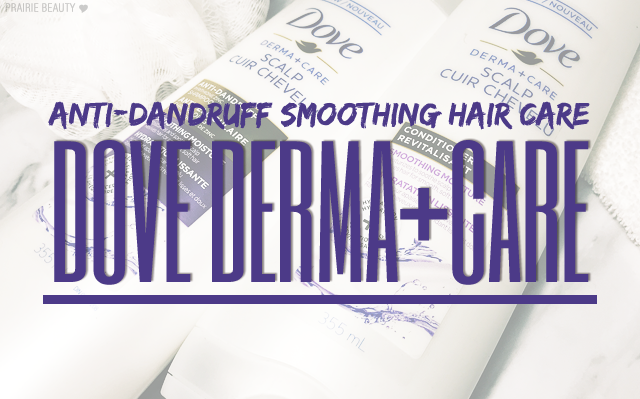 Recently, I've been trying out the Dove Derma+Care Anti-Dandruff Smoothing Shampoo & Conditioner, which I was really excited about because I've had such good luck with their more hydrating hair care products in the past. 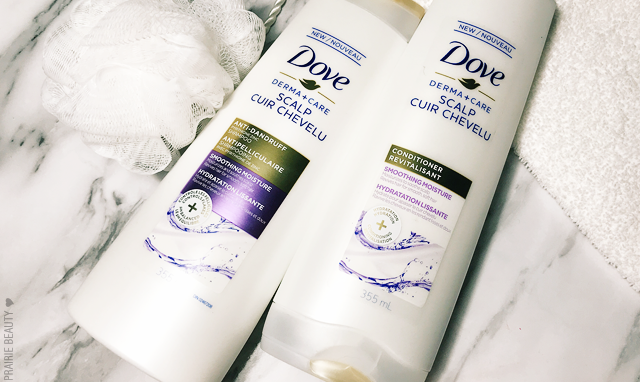 I have definitely struggled with dry scalp and the issues that come with that, but I've always found that a lot of the products that help to care for my scalp don't work quite so well for my actual hair. These pH balanced formulas promise to care for the scalp, maintain natural moisture, and leave you with healthy looking, smooth, manageable hair and a healthy-looking scalp. This fresh-scented, anti-dandruff shampoo reduces scalp irritation and frizz for beautifully smooth hair. I really, really like this shampoo. It has a really beautiful smell that's a little bit sweet and fruity. I decided the last time I used it before writing this review that the best way I can describe the scent is like berries in whipped cream. It laters up really well and does a great job of cleansing the hair without making it feel dry and tangled, but also without any residue. 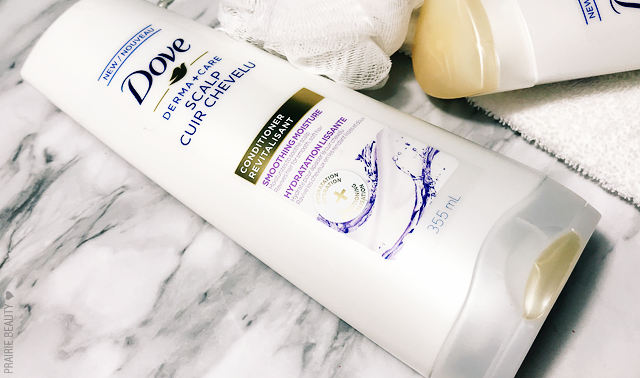 Since I've been using it regularly, I've actually really seen and felt a difference in my scalp. There hasn't been any dry, itchy feeling to my scalp since using it and I haven't noticed any flakes either. I'm actually above and beyond impressed with this shampoo because it does exactly what I want it to do without any negative effects. I have to say that conditioner is probably the most important part of hair care for me personally, because I consistently want my hair to look and feel smooth and soft without any heavy residue. It can be a bit of a struggle for me to find conditioners that I truly love the results of, but I absolutely love this one. It has that same berries in whipped cream scent that just makes showering absolutely lovely, and it lingers in the hair in a way that isn't overpowering but is just really lovely throughout the day. It's rich but not too heavy and I find that it rinses really clean to leave my hair feeling really light, but also really soft and silky. Brushing out my hair is really easy with this product and I don't feel the need to add hair oil or leave in conditioner after this because it really does give me the level of hydration that I need without leaving my hair feeling heavy. Overall, you guys, this is definitely a hair care duo that I'm personally going to end up repurchasing in the future. 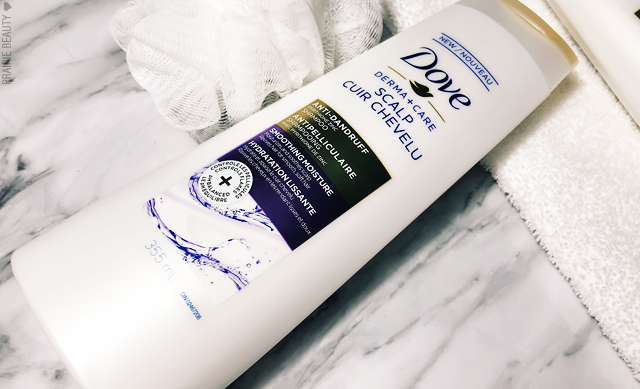 I love the way it smells, I love the way it works in my hair, and I feel really confident reaching for this during these hotter months when I do have to wash my hair more often because I haven't had any issues with it leaving my hair feeling unbalanced. 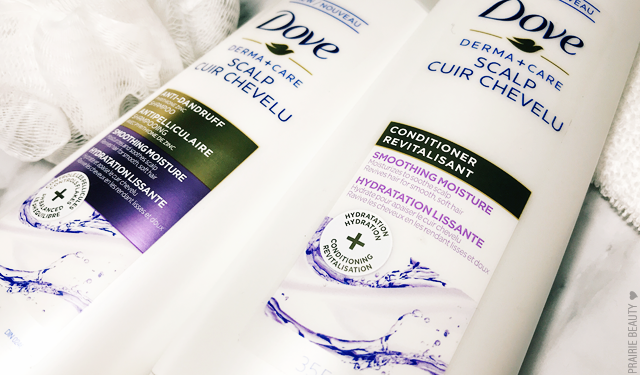 In fact, my hair feels consistently great while using these products. If these products sound like something that would work for your hair type and needs, I highly, highly recommend picking these up and giving them a try. They really surprised me at how much I loved them!